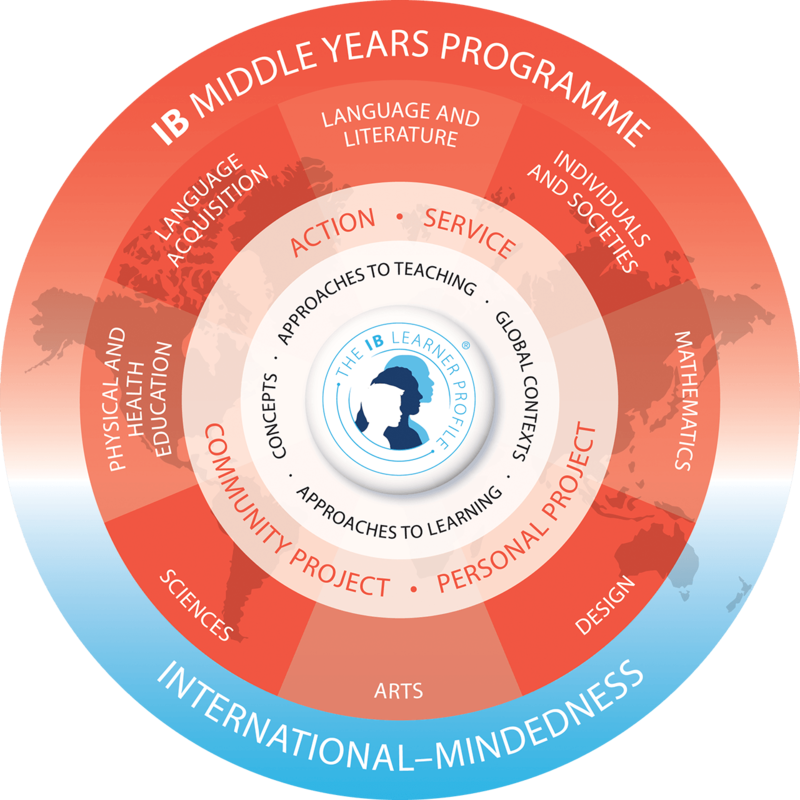 The International Baccalaureate Middle Years Programme (MYP) is a challenging framework that encourages students to make practical connections between their studies and the real world. Students who complete the MYP are well-prepared to undertake the IB Diploma Programme (DP) or the WACE programmes at Scotch College. How does the Middle Years Programme (MYP) teach the Australian Curriculum? 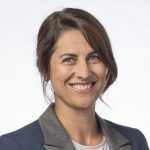 The MYP is fully aligned with National and State Curricula and is officially recognised by both the Australian Curriculum Assessment and Reporting Authority (ACARA) and School Curriculum and Standards Authority (SCSA). How does technology support learning in the MYP? Technology in the Middle School is used to enhance and differentiate teaching and learning. Learning in a 1:1 environment encourages student-centred learning and presents many new opportunities to our students. Through the daily use of technology, and with our teachers’ guidance, your son will develop and improve his digital literacy, research skills, and critical thinking skills. The MYP features student-centred inquiry. Engaging questions are posed and our boys are motivated to find answers to their own questions. Stimulating our students’ curiosity leads to learning that is engaging, relevant, challenging and significant. The boys are at the centre of their own learning and their understanding of the world develops in a manner and at a rate that is unique to them. How are the Approaches to Learning skills taught in the Middle School? The Approaches to Learning (ATL) skills are a set of essential and transferrable skills that support our boys’ success throughout school and into the future. The five categories of ATL skills are: Communication, Social, Self-management, Research and Thinking Skills. In the MYP, teachers select ATL skills that will support success in a unit of learning, and those skills are explicitly taught in the classroom. How can I support my son in the MYP? Allow him to develop independence in his learning, both at school and at home. Support him as he develops skills such as time management, attentive listening, being organised, setting goals, researching, reflecting, remembering, and learning from mistakes. Encourage him to be curious about the world around him. Parent Connect allows you to stay up to date with your son’s current units of work, upcoming assessments, assessment criteria, and homework tasks. What languages does Scotch College offer in the MYP? Why is learning a second language compulsory in the MYP? The ability to communicate in more than one language is essential to the concept of an international education that promotes intercultural understanding and is central to the IB’s mission. The study of additional languages in the MYP provides students with the opportunity to develop insights into the features, processes and craft of language and the concept of culture, and to realise that there are diverse ways of living, behaving and viewing the world. Can my son be exempted from the MYP? All 8 learning areas are considered mandatory in the MYP. Consideration may be given to individual students where a physical or learning disability might impact upon their emotional or physical well-being as well as their performance in a particular learning area. Such considerations are made on a case-by-case basis. The Community Project is the culminating experience of the Middle Years Programme at Scotch College. It develops an attitude for life of putting others before yourself, and helps the boys develop the Approaches to Learning skills of organisation, collaboration and reflection. How will my son be assessed? Your son will be assessed on a number of tasks conducted throughout the year. The schedule of assessment, along with his results and feedback for each summative assessment, are visible online via Seqta Engage. Your son’s work is assessed on a level between 0 and 8 according to subject-specific criteria set by the International Baccalaureate. There are four criteria for each subject. His teacher will select the descriptor that best matches his work. In each semester report, your son’s teacher will make a judgement about his current level for each criteria. These levels are totalled and he will be awarded an overall subject grade between 1 and 7 according to the grade boundaries established by the International Baccalaureate Organisation. Your son’s results are fully explained in the information accompanying the semester reports. How does the MYP prepare students for their Upper School pathways? The MYP effectively prepares students in terms of content knowledge, the practical application of subject specific skill-sets, as well as preparing them socially and emotionally for the demands of any of the three pathways we offer at Scotch College: IB Diploma Programme, the Western Australian ATAR courses or our specialised vocational programmes. What if my son enters midway through the programme? The MYP is accessible and achievable for all students at whatever point they enter the programme. What if we have to transfer schools - will my son’s results still be recognised? Yes, the MYP is recognised globally and when combined with the College’s detailed reports, your son’s results will be understood and recognised by state and independent schools around the world. How can I find out more about the MYP? Where can I find the policies relating to teaching and learning in the Middle School?